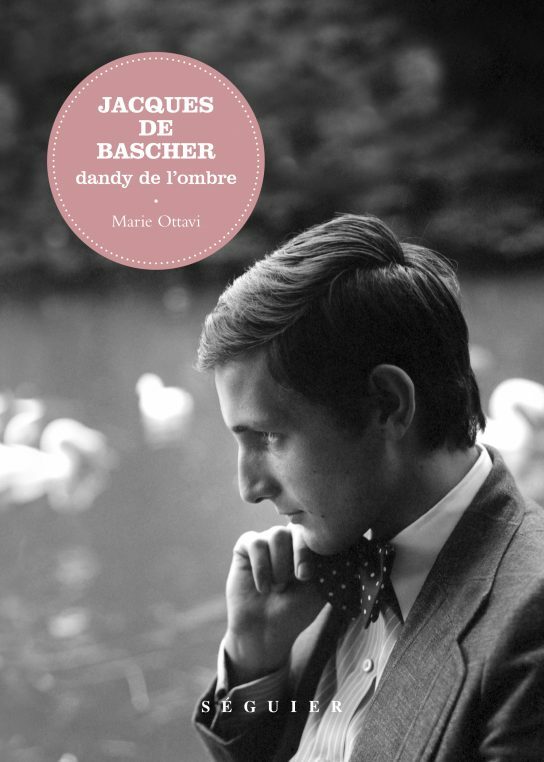 For anyone who lived through the “Années Palace” in Paris between 1979 and 1982, the biography of Jacques de Bascher written by Libération journalist Marie Ottavi, is a fascinating flash back into the years of insouciance before Aids hit the night scene. This enfant terrible who was Karl Lagerfeld’s great love, zoomed through life with charm and drama and took over the fashion scene. The book reads like an adventure novel. Jacques de Bascher is the only known companion of Karl Lagerfeld. He was a bad boy. This biography describes the incredibly free life that Yves Saint Laurent and his team composed of Betty Catroux, Clara Saint and Loulou de la Falaise led and the hard working life that Karl Lagerfeld conducted. 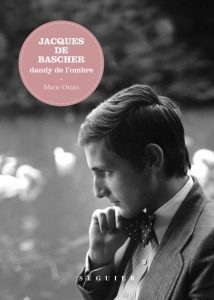 He fell in love with Jacques de Bascher when he was 19 and took care of him until his last moments when he died of aids at 38, in 1989. The book starts with Jacques’s only foreign adventure when he joined the navy in 1971 on the ship Orage, sailing towards Martinique and Papeete in Polynesia. The naughty boy had brought with him many books and records and became the reporter on the boat, writing a newsletter for the crew and airing music and interviews of famous writers on the ship’s radio. After nine months of misbehaving with his mates, he was sent back to France. But he had made friends for life, especially Philippe Heurtault who will become his official photographer in later years. He was born in Saigon on July 8, 1951, in a small aristocratic family and his father was very conservative. Karl Lagerfeld is 18 years older and already very successful with Chloé and Fendi when they meet. He tries being a stewart for Air France for a short while until the fashion designer decides to take care of him. When he moves back to Paris, the post 1968 wave of liberation is in full speed. Yves St Laurent is the most successful couturier with Kenzo Takada who hires his brother Xavier de Bascher as general manager and they all meet in gay nightclubs like “le 7” on rue Sainte Anne. 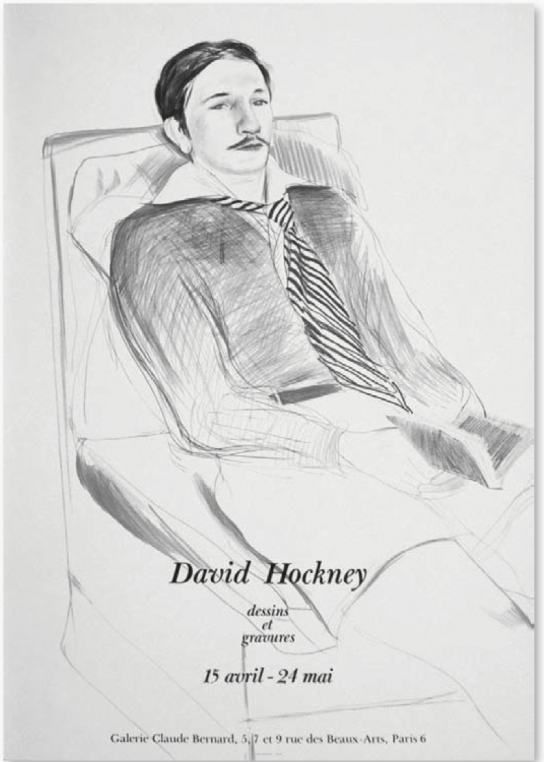 The character of Jacques de Bascher belongs to a Proustian novel rather than real life. 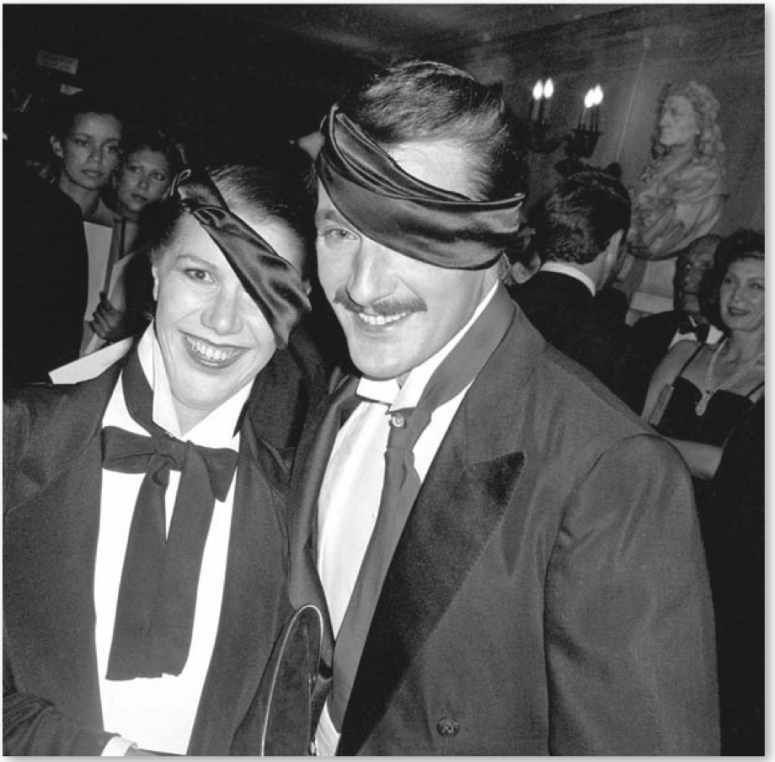 Le Palace, founded by Fabrice Emaer was the equivalent of Studio 54 in Paris. There people met in the very exclusive restaurant downstairs called le Privilège, or upstairs at the bar and in the theatre which often staged live shows. There were old fashion intellectuals, young gays, rich-chic heterosexual couples and everyone had a great time. 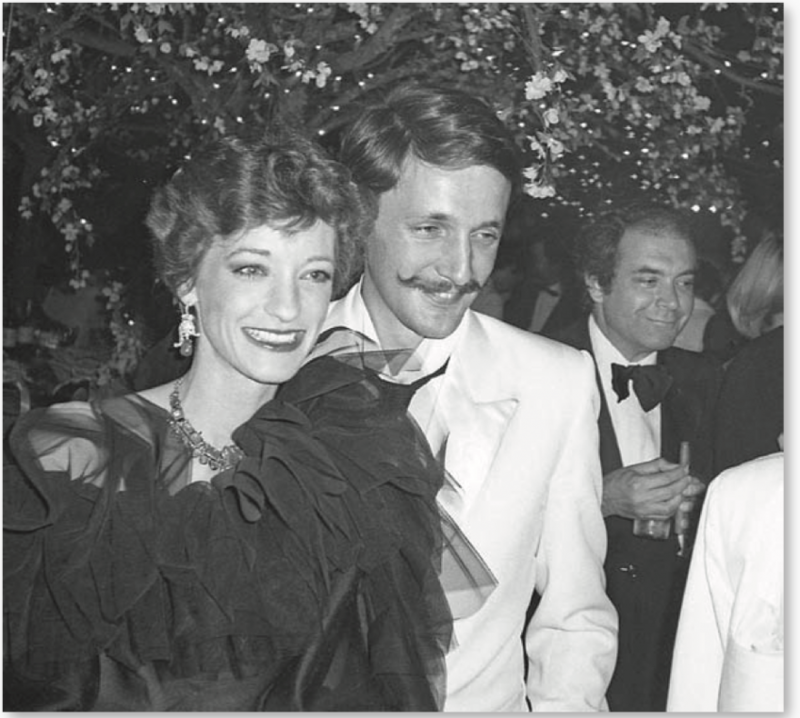 Andy Warhol appears in the book as well as Marisa Berenson and Paloma Picasso who was every night at the Palace. Thank you for sharing! I wish this book were available in an English language version.